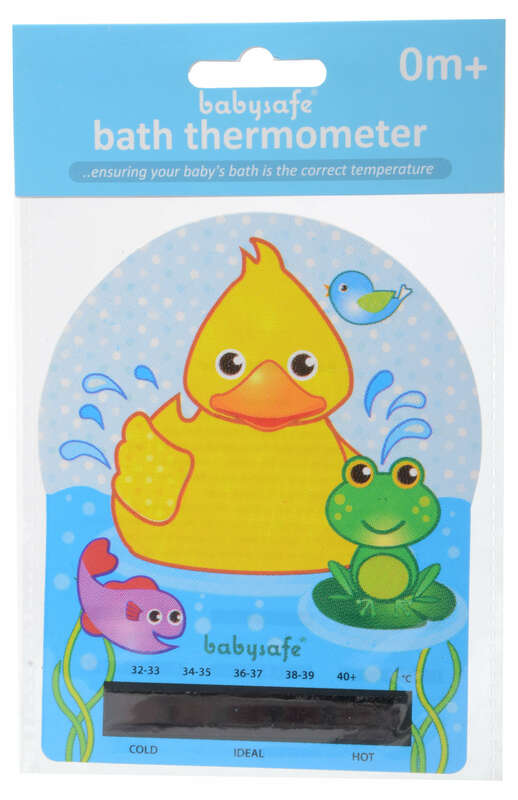 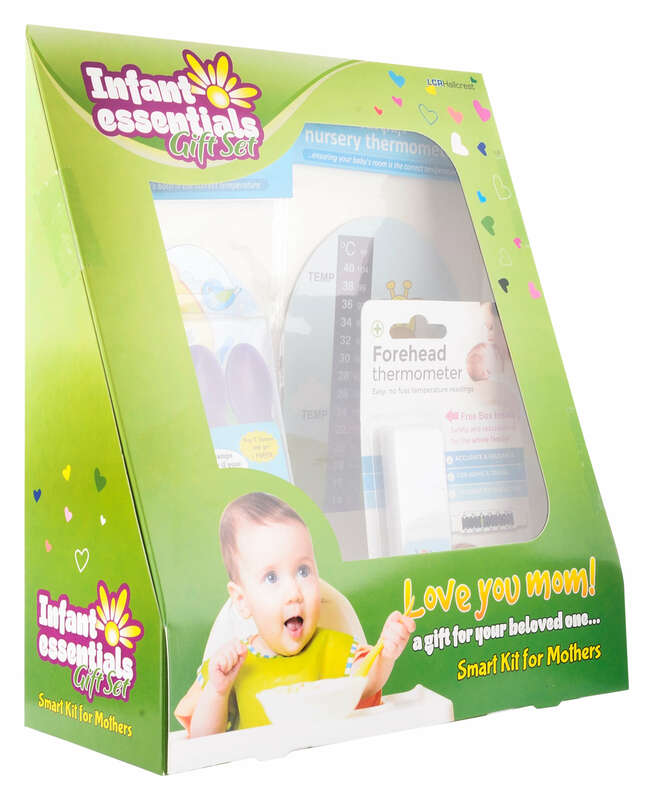 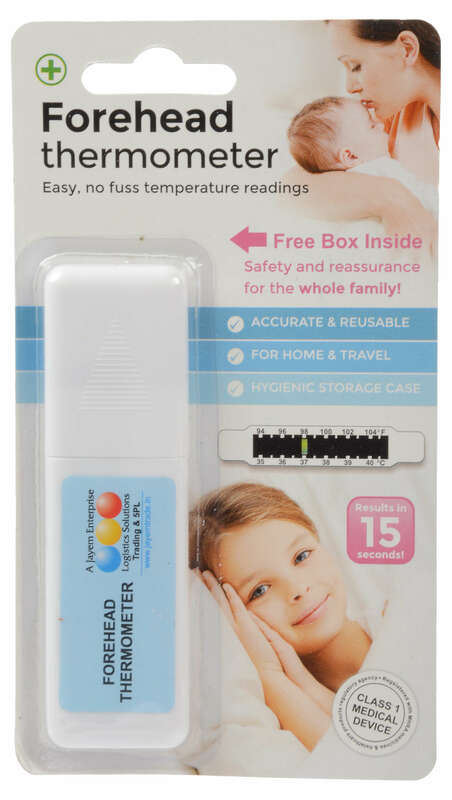 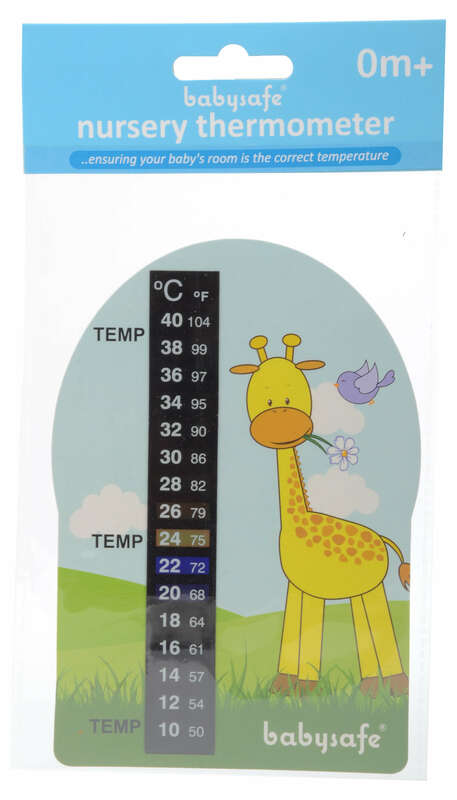 This thermometer is quick and easy to use. 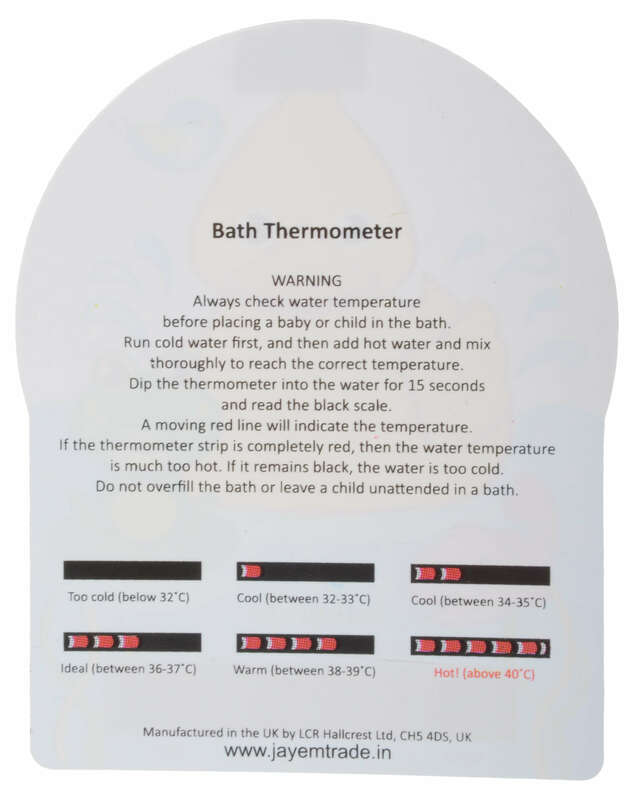 Red line indicator will indicate the temperature of water. 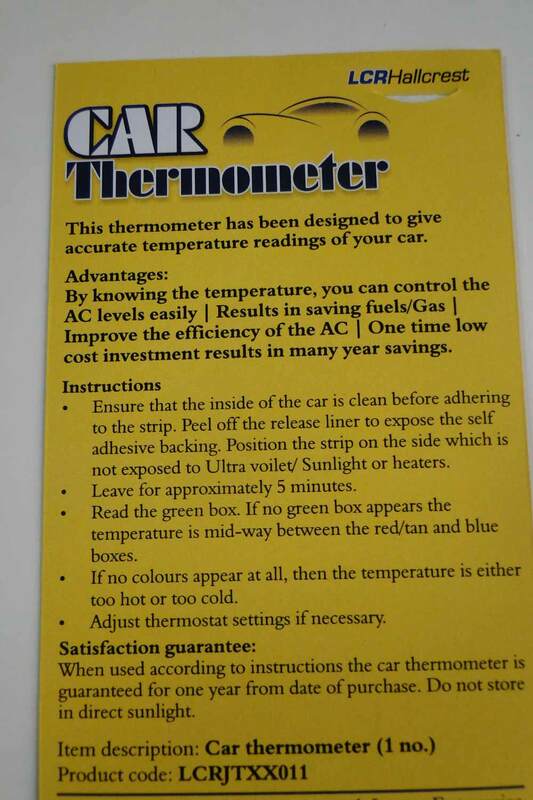 A Moving red line will indicate temperature. 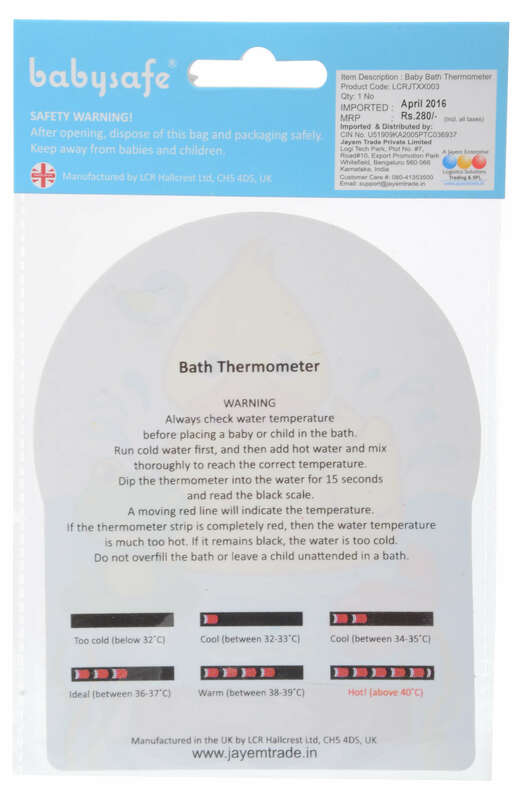 If the temperature strip is completely red then the water temperature is hot.